This non-aerosol pump mousse gives soft sheen and rich volume, plus a medium hold without crunch. 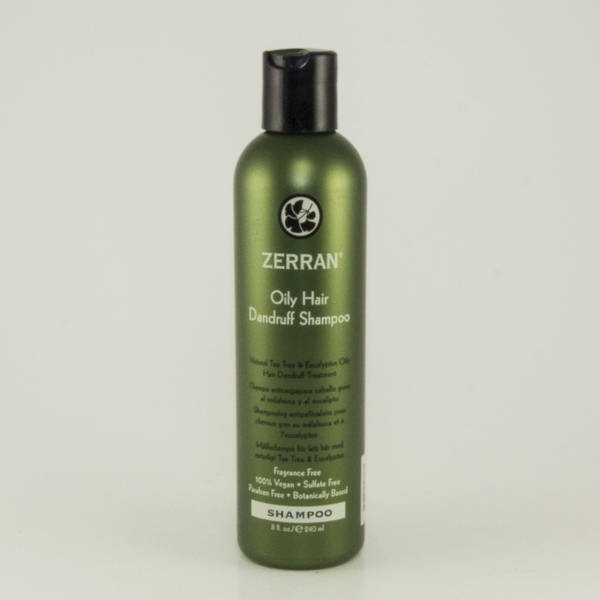 Vegan proteins plump up every strand for full volume. Radiant Finish Volumizing Styling Mousse is a non-aerosol styling foam that gives volume and texture to all hair types without leaving a stiff crunchy feel. 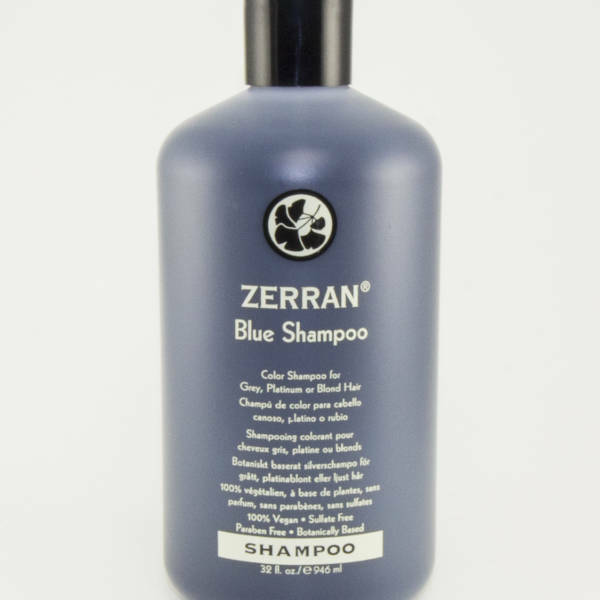 Natural proteins help plump up hair, increasing shine and lift. A light Ylang-Ylang and Orange essential oil scent dissipates quickly so it doesn’t interfere with colognes or perfumes. 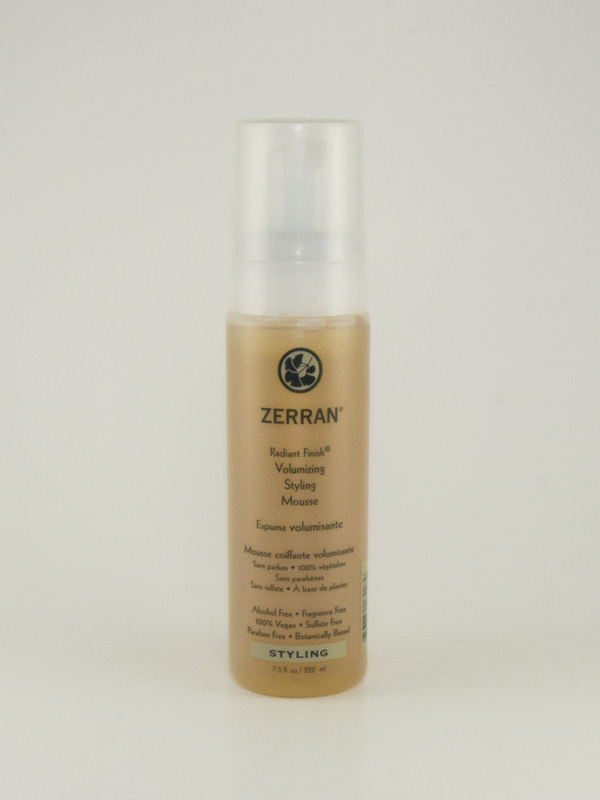 Pump Mousse into hands and work through damp hair. For more volume, style using a blow dryer or diffuser. Water, Polyquaternium-69, Palmitamidopropyltrimonium Chloride, Hydrolyzed Corn Protein, Ginkgo Biloba Leaf Extract, Chamomile Flower Extract, Orange Fruit Extract, Marsh Mallow Root Extract, Yarrow Extract, Fennel Fruit Extract, Licorice Root Extract, Orange Peel Oil, Ylang Ylang Flower Oil, PEG-40 Hydrogenated Castor Oil Potassium Sorbate, Disodium EDTA.